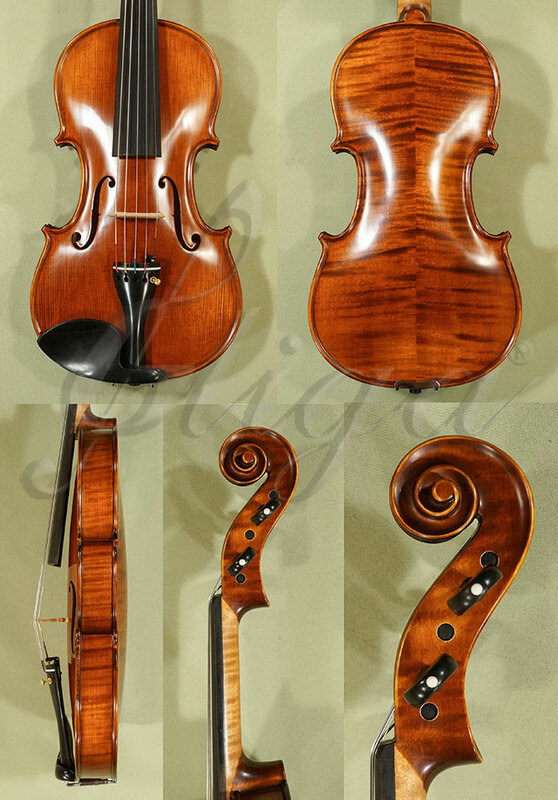 Romanian violin, hand carved in GLIGA's workshop, by the best people of the master luthier VASILE GLIGA. 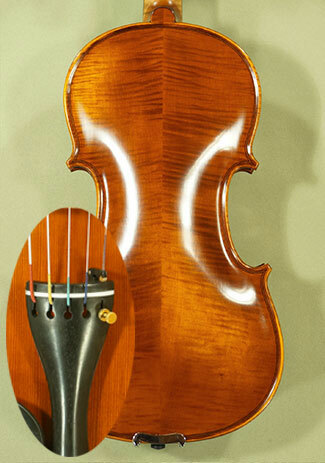 The violin shown in the picture is the instrument that the buyer receives.
. 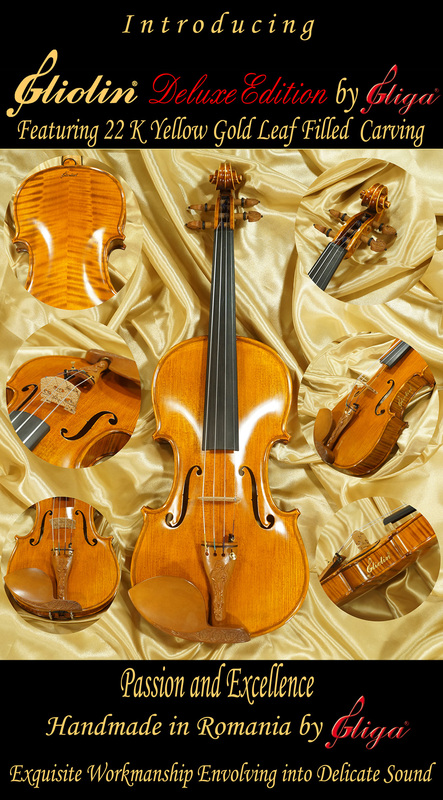 Choose the violin, then click on the SELECT button below. You may want to choose another one. See all Shoulder Rests below. 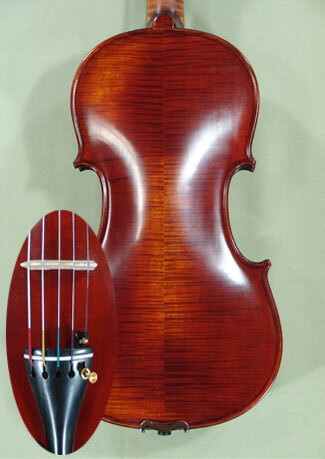 Choose another Violin, Bow or Case from the lists above, then click to update the pictures and the price.
. Choose the bow, then click on the SELECT button below. Constructed from Molded Foam, this case is very comfortable, practical and durable due to the clever use of reinforced plywood. With a padded interior made with soft velvet, it creates a perfect combination of Forest Green and Tan colors that gives it a remarkable charming design. Inside your case you will also find suspension features, a neck restraint, a place reserved for the shoulder rest, spinners for two bows, and an accessory compartment where you can store items such as rosin or Pitch pipes. Additionally, a delicate soft satin and velvet-matching blanket protects your %i against scratches. For added safety and protection, an accurate hygrometer and thermometer are installed as well. On the exterior, a layer of water resistant material is used. The case has adjustable shoulder straps with easy to open/lock clasps. Dual zippers for easy access secure your case - no center latch. For additional safety, you can secure your %i case with a special wrench. You can choose how to carry the case, using one of the two handles: the subway handle made from leather-like material or the vertical held position handle made from matching exterior material of the case. You can also opt for three seated positions of the case, thanks to the metal feet supports located underneath, the bottom and side of the case. The exterior zippered full-length sheet music pocket features extra pockets inside for string sets, tuning fork, small notebook, etc.
. Choose the case, then click on the SELECT button below.
. Choose the tailpiece, then click on the SELECT button below.
. Choose the string, then click on the SELECT button below.
. 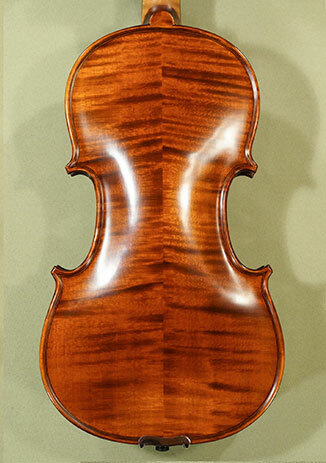 Choose the shoulder rest, then click on the SELECT button below. One Week. All our instruments carry a 7-day trial period and a 7-day money-back guarantee. The trial period begins the day you receive the instrument. During the trial period, you can play and test the instrument. At the end of the trial period, you can either keep the instrument or if you are not satisfied with it, you may send it back for a full refund (except shipping and insurance costs, both ways). We process the refund promptly upon the receipt of the instrument, given that the instrument arrives in the original shipped condition. We also accept payments by Money Order, Cashiers Check, and Bank Transfer. 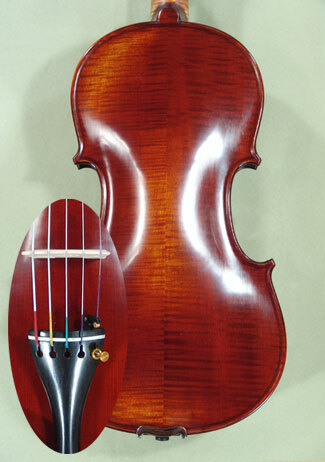 for any assistance, including on choosing the right European string instrument handmade in our workshop in Romania. Copyright © 2001-2019 by ViolinsLover - The Violin Place - Gliga Violins USA, Inc. All rights reserved. 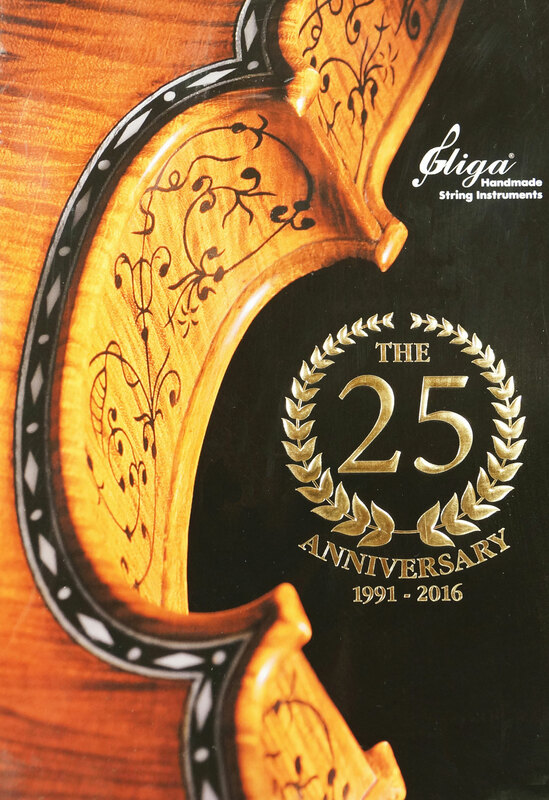 Our shop sells any quality level of instruments for any playing level, from the best student instrument for beginner to the professional fiddles made by the Romanian maker Gliga Vasile in Reghin, Romania. 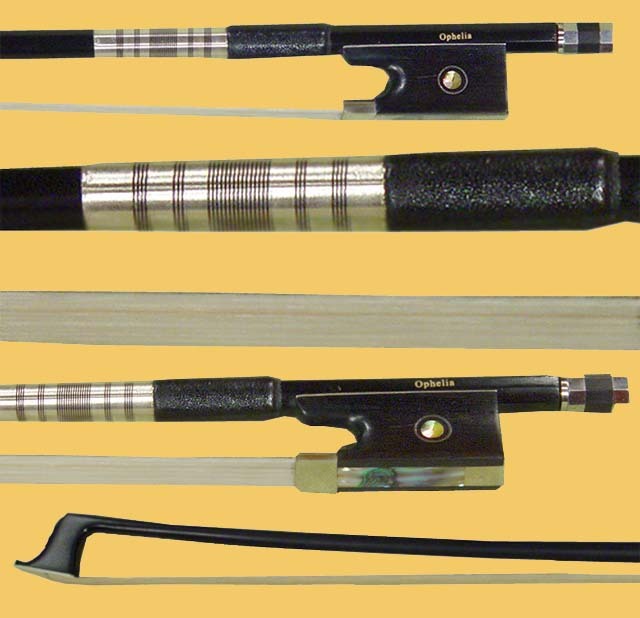 Gliga instruments are played in many famous orchestras around the world, and are well appreciated and recommended by music teachers and instructors.